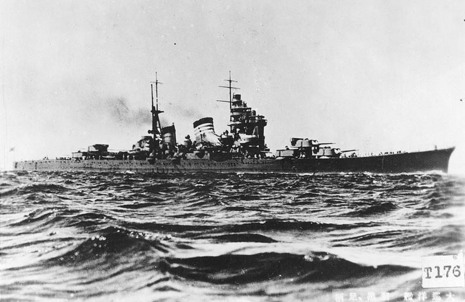 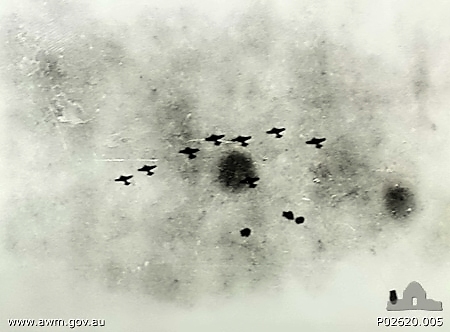 The Battle of the Java Sea was a major naval battle of the Pacific campaign of World War II. 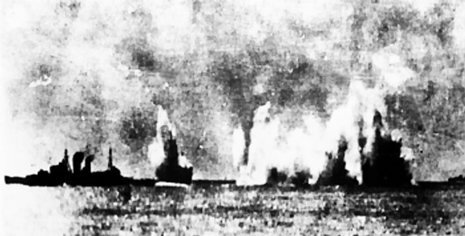 Allied navies suffered a disastrous defeat at the hand of the Imperial Japanese Navy, on February 27, 1942, and in secondary actions over successive days. 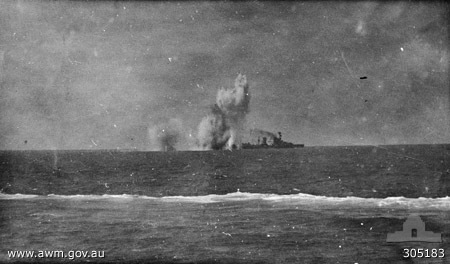 The American-British-Dutch-Australian Command (ABDA) commander, Admiral Karel Doorman was killed. 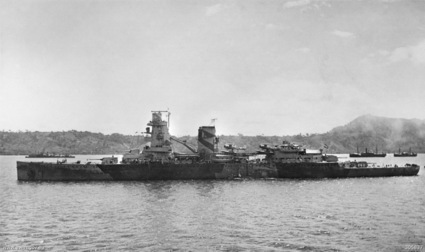 The aftermath of the battle included several smaller actions around Java, including the smaller but also significant Battle of Sunda Strait.